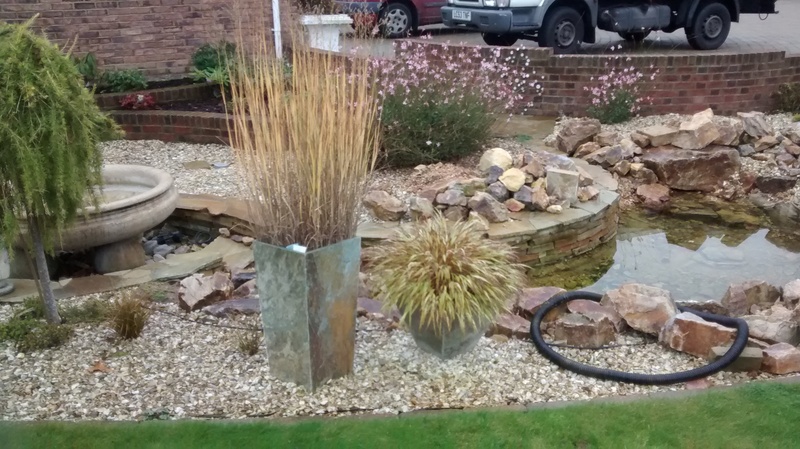 Welcome to the Essex Aquatics Water Feature Installations page. Here at Essex Aquatics we specialise and are vastly experienced in building and working with various Water Features we are situated in Chelmsford, Essex but cover the whole of Essex, London and other surrounding areas. We do not just build ponds but can also install and build you various water features for you. Including waterfalls, pool fountains, garden water fountains and other designed water features. 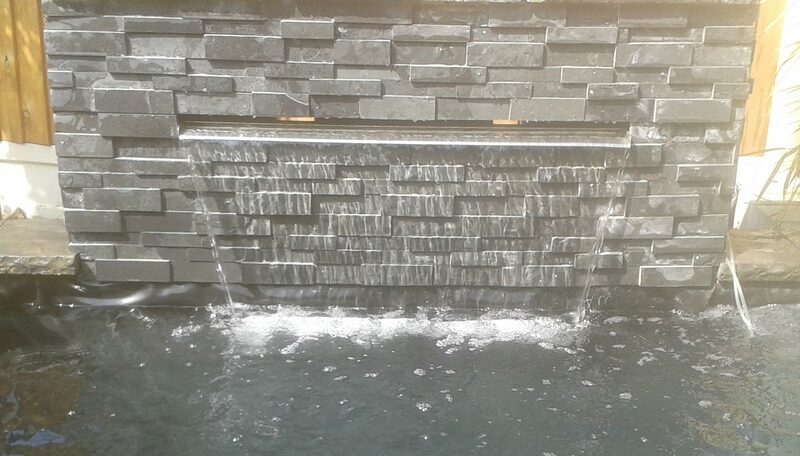 Contact us today about getting your water feature installed by Essex Aquatics. Call Elliot on 07732197496 or email info@essex-aquatics.co.uk.